Did your company reach an important milestone? Do you have a new addition to your fleet? Any product line extensions? New service solutions, maybe? Did a new professional join your staff? Are you organizing an event? If you have important information that our readers should know about, bring it on! 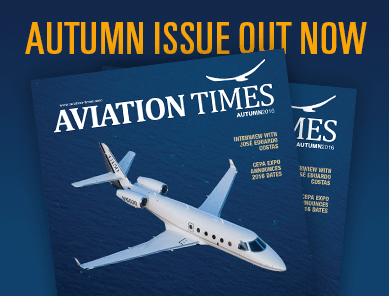 AVIATION TIMES helps you to get the word out by offering you an opportunity to share your announcements and information with our readership.